Thank you for visiting our website. We are grateful for you taking your first step in learning how we may assist you on your journey towards regaining and maintaining your health. Drs. 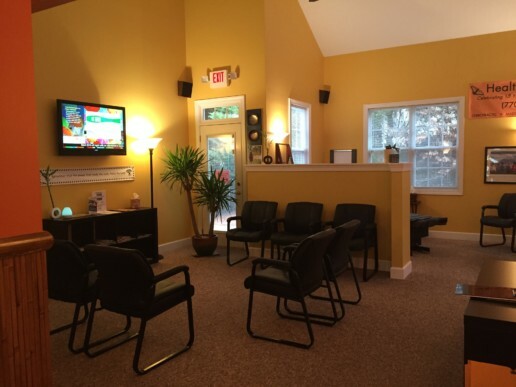 Trish and Kevin Vinzani are two of the most dedicated, knowledgeable and caring practitioners you will ever meet. 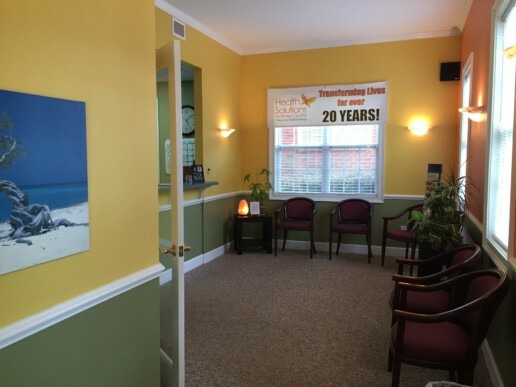 You will discover this the moment you walk into their holistic chiropractic wellness center, Health Solutions, as you are greeted with welcoming smiles and the warmest, friendliest atmosphere around! 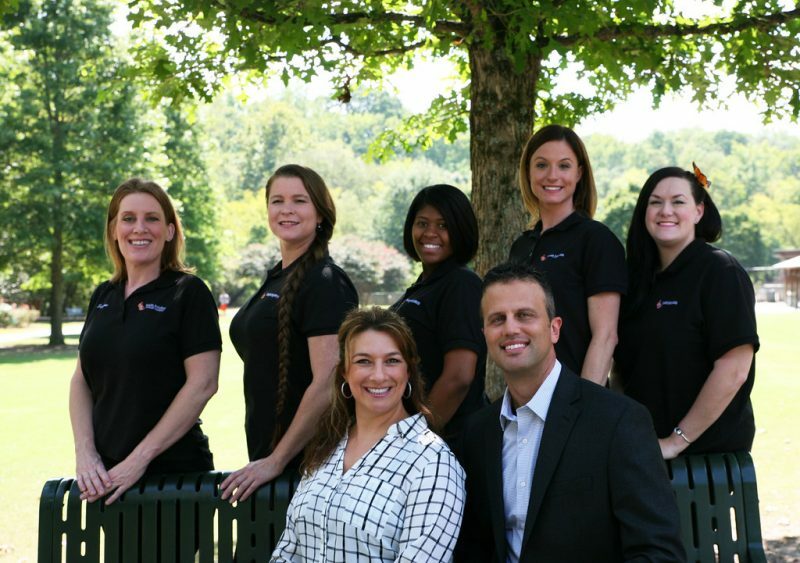 The East Cobb area and surrounding communities have enjoyed their holistic chiropractic approach for over 20 years. Many start care for relief of a specific symptom or issue…neck or low back pain, headaches or migraines, tingling in the limbs and sciatica, to name a few. However, their care is not limited to those suffering with pain or ailment. Many choose care as a part of their wellness lifestyle to become as healthy as possible. In fact, many bring in the whole family, kids included, to receive care, because having a well-adjusted spinal column sets the stage for optimal health. Our deepest desire is creating a community where its citizens of all ages are reaching their full health potential. However, if you or a loved one are currently suffering or struggling with a health concern, no need to fret. And certainly, no need to wait! We are ready AND committed to finding and delivering the appropriate health solution to your health problem. Let us help you heal yourself! We look forward to joining you on your journey to be a healthier, happier you!